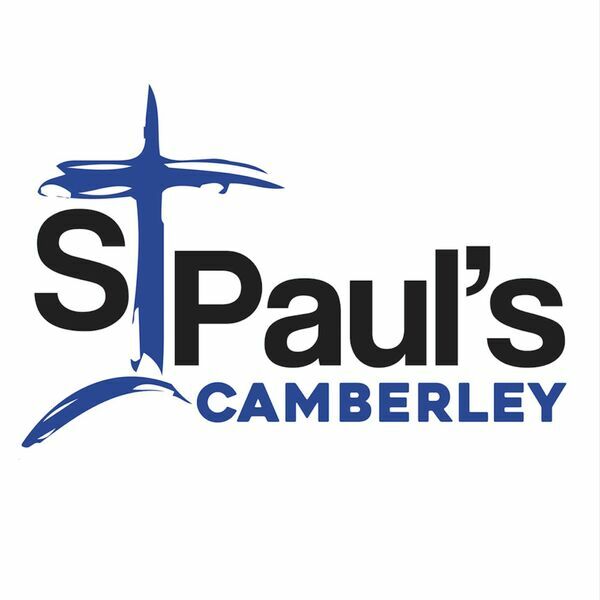 St Paul's Camberley - Sermons - Jesus - Light in dark places: The flight into Egypt. Jesus - Light in dark places: The flight into Egypt. Description: Simon gives us an up to date and realistic view on flight from persecution. Simon gives us an up to date and realistic view on flight from persecution.